I received this book from eBook Discovery in exchange for an honest review. I found the title very appropriate as the book dealt with many different relationships that had been severed by acts of violence. 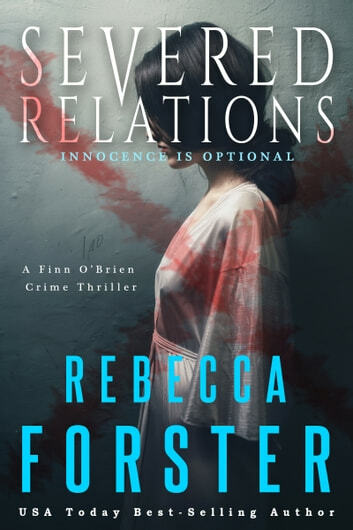 While the book may sound like a standard police procedural there is so much emotion involved that it is not a cut and dry procedural by any stretch of the imagination. If you are looking for a book that will keep you engaged to the early hours of the night, then this is the book for you. You will go "Wow!" at the end. This book Severed Relatins was an EXCELLENT read I would give it 2 thumbs up. My first read of this author. A good story with a real twist at the end. I really enjoyed reading this book. Loved the two main characters. Will be following up with the second book in this series.